Here is a great printable coupon! 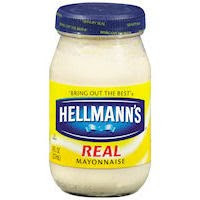 You can save $0.75/1 Hellmann’s Product. You can print it through IE or Firefox — but be sure to hit your browser’s back button to grab it twice!